YouTube, in an effort to bring back faith with its ever-growing community of creators, has had introduced two new growth measures which have been introduced over the past two years to reward high-quality content. However, in typical YouTube fashion, the company has still not worked out on how to use these measures. As per a report by Bloomberg, one of the metric tracks the total number of time users spend on a video including reading and posting comments. The second one focuses on "quality watch time," which the report does not elaborate upon. The objective, as per the report, is to stem criticism of the platform and rank videos that are overall engaging the users more. 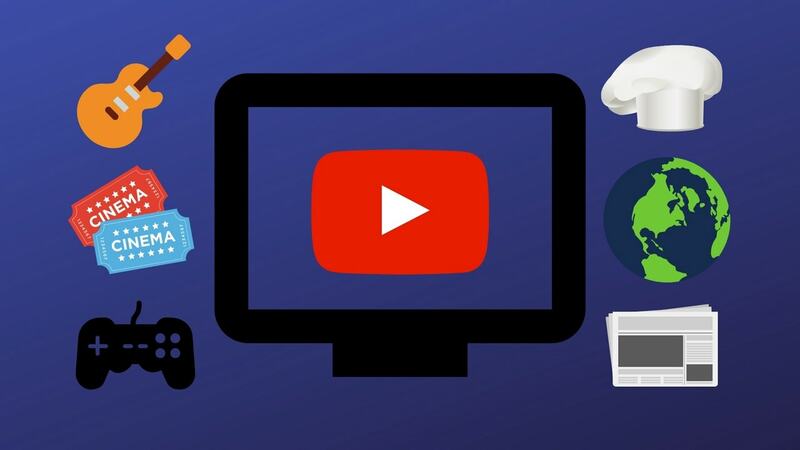 YouTube is unclear on when it plans to use these metrics to sort out good content from bad but the report says that it will make these metrics vital to its recommendation engine. YouTube is said to rely on human moderators as well as software to find out which of the videos meet the company's quality standard. The company came under fire recently when a recent report by Motherboard revealed that even days after the Christchurch massacre, some extremist content still remains on the platform. Motherboard apparently reached out to YouTube with the issue, to which it said that the platform has "demonetised the videos, placed them behind a content warning, removed some features such as likes and comments, and removed them from recommendations", but it decided to leave the videos online.